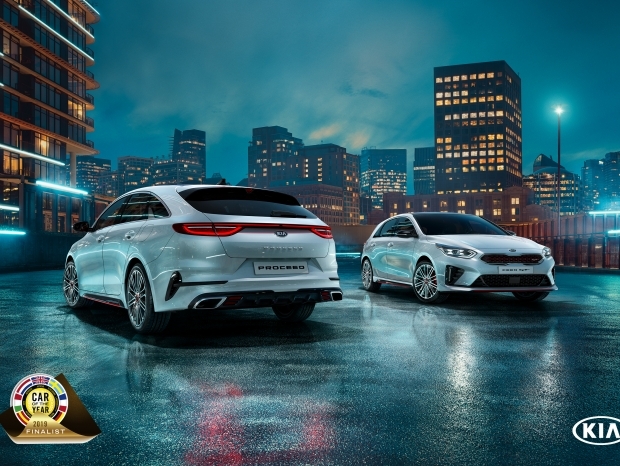 The new Kia Ceed has been shortlisted for the prestigious 2019 European Car of the Year award. Kia’s new compact family car has been ranked by European media as among the best cars to go on-sale in the last 12 months, and is one of only seven cars in the running to win the annual prize. On-sale in Europe since the summer, the new model builds on the same key elements that have underpinned the Ceed since its inception. Its mature and athletic new design is combined with a suite of advanced new technologies which make the latest Ceed even more comfortable, convenient to use and safer. Its range of new turbocharged engines and European-tuned ride and handling make the new model more enjoyable and engaging to drive than ever, and every Ceed is backed by Kia’s unique seven-year warranty. 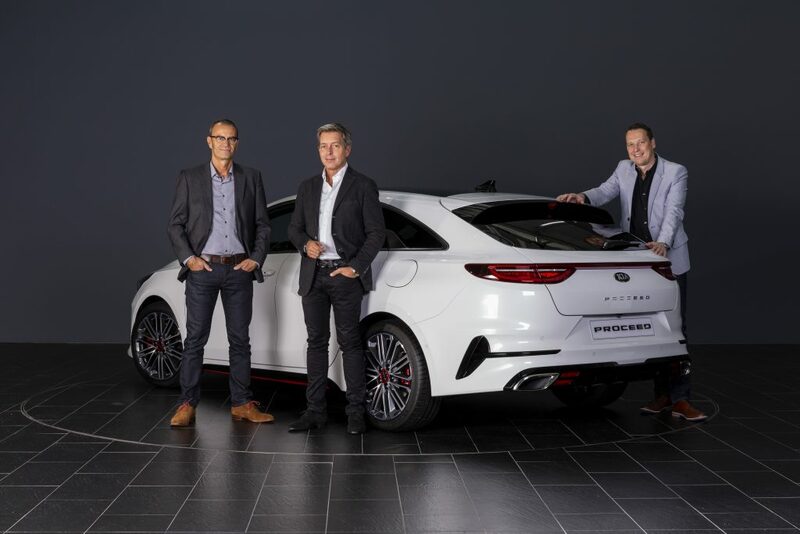 This is the second time that the Ceed has been considered for the European Car of the Year award – the first-generation model was shortlisted for the 2008 prize – and the second consecutive year in which Kia has made the shortlist. The Stinger fastback sedan was shortlisted for the award in 2018. More than 1.3 million Ceed models have been built at Kia’s manufacturing facility in Žilina, Slovakia since its introduction in 2006. The new model family is currently made up of a five-door hatchback and the Ceed Sportswagon. The Ceed range will expand in the first quarter of 2019 with the arrival of the new Ceed GT performance hatchback, as well as the new Kia ProCeed – a five-door shooting brake merging stunning design with the space and versatility of a tourer. The third-generation ProCeed made its debut at the 2018 Paris Motor Show, and has recently entered production in Slovakia. The sportiest iteration of the Ceed family, the new third-generation ProCeed will be available exclusively as a GT Line or high-performance GT model.